One taste and you'll know why this versatile sauce has been a customer favorite for years. 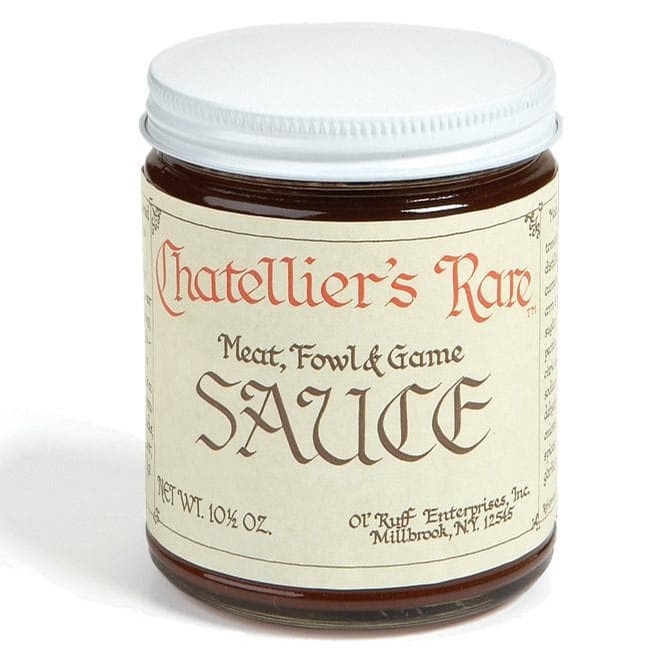 Perfect with smoked game and poultry, particularly our pheasant and duck. Two 10 oz jars.